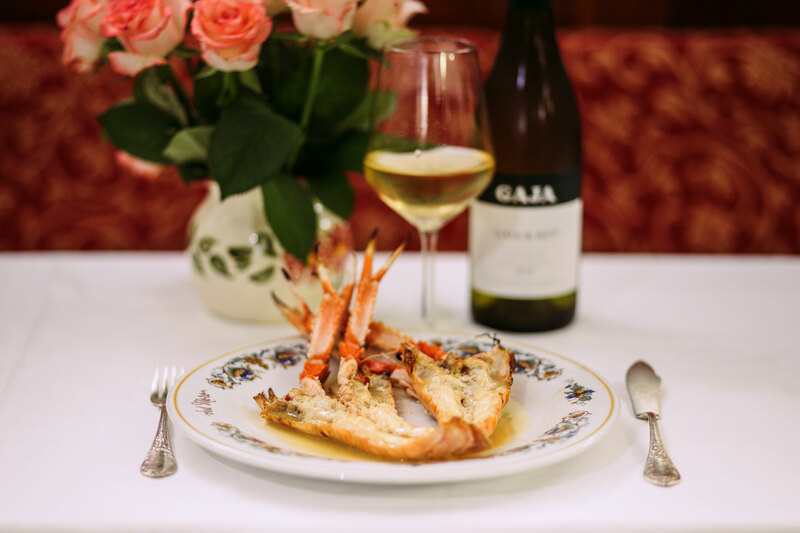 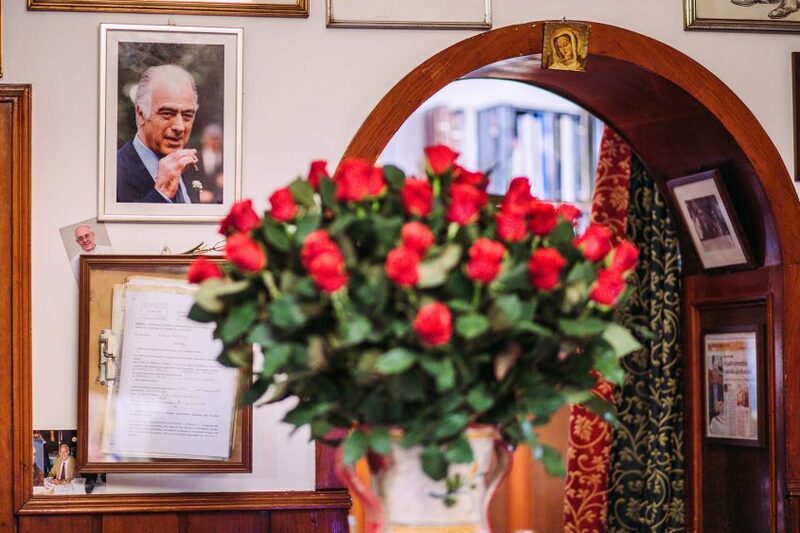 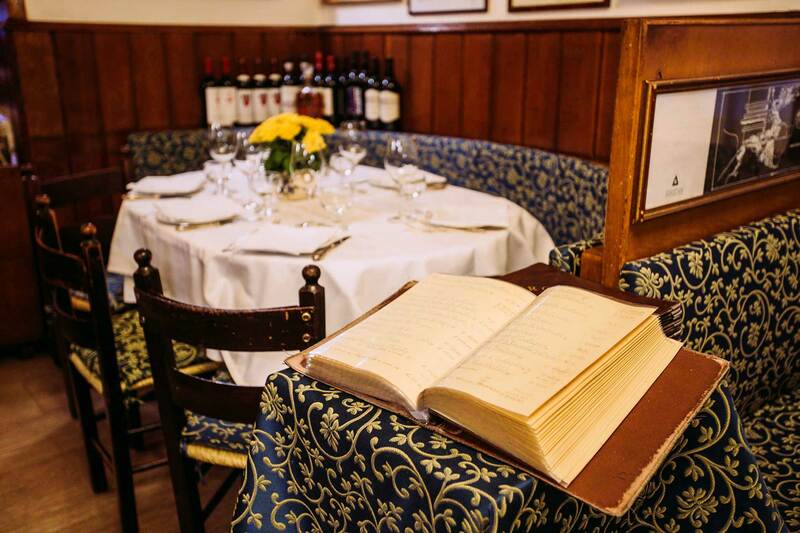 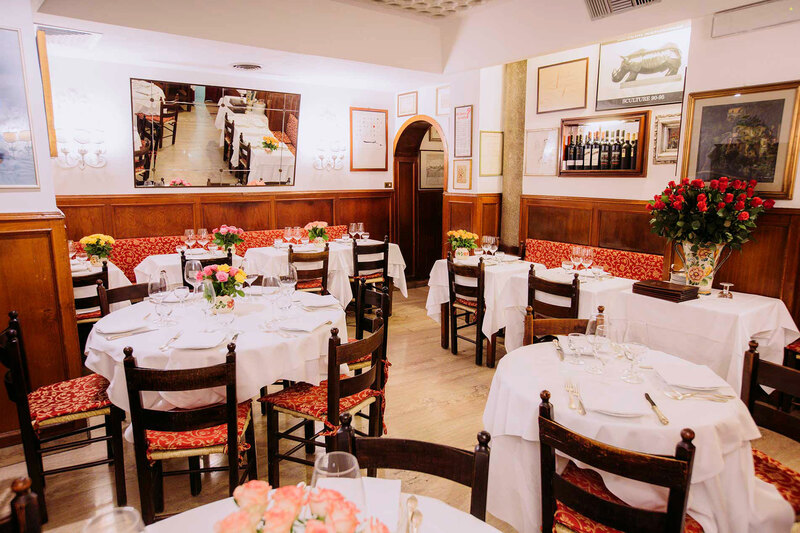 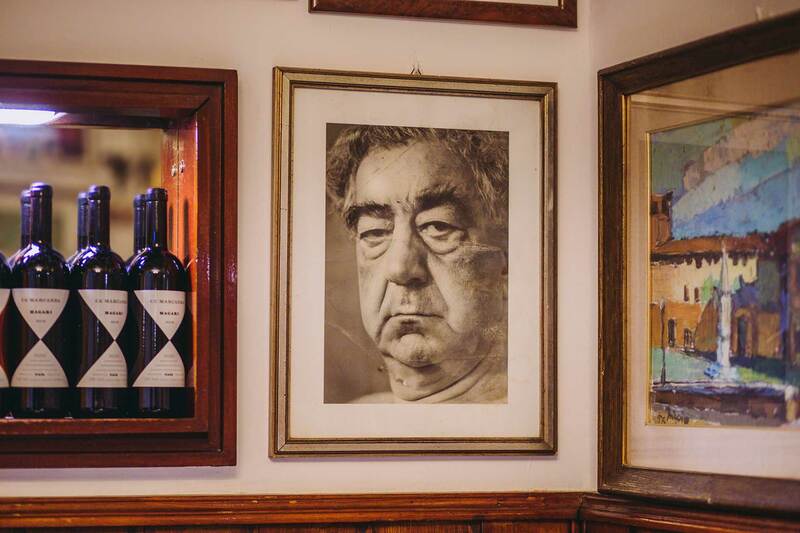 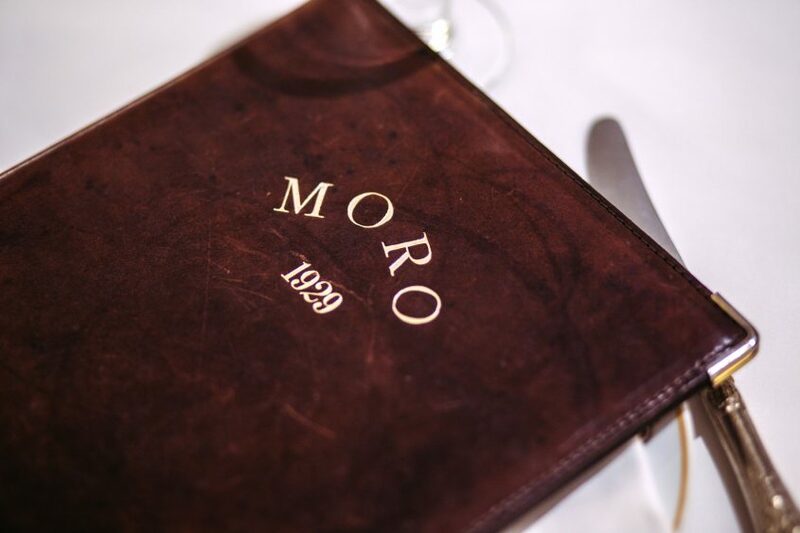 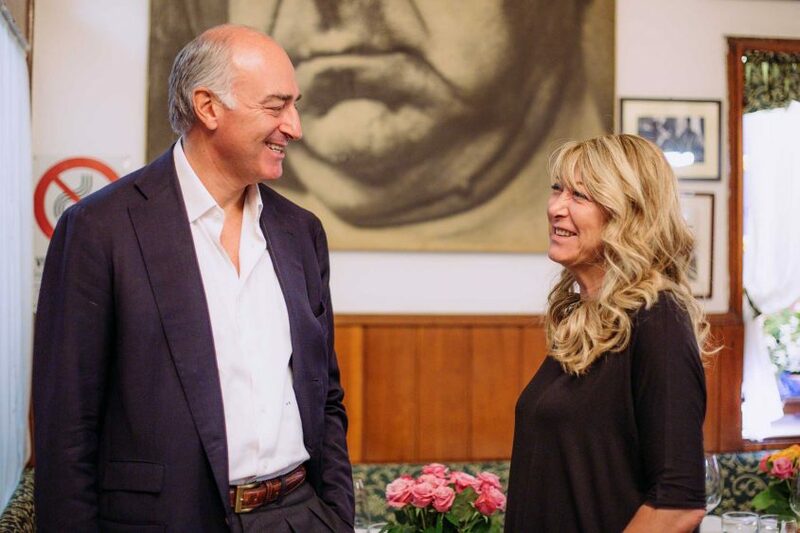 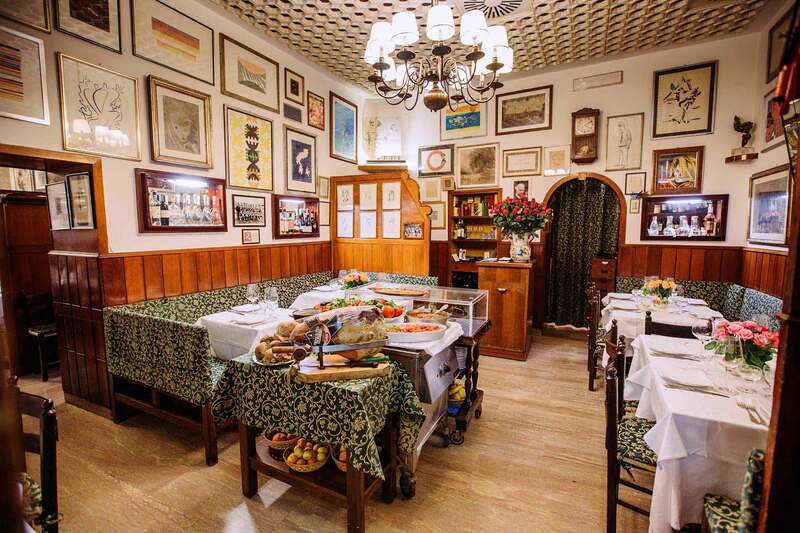 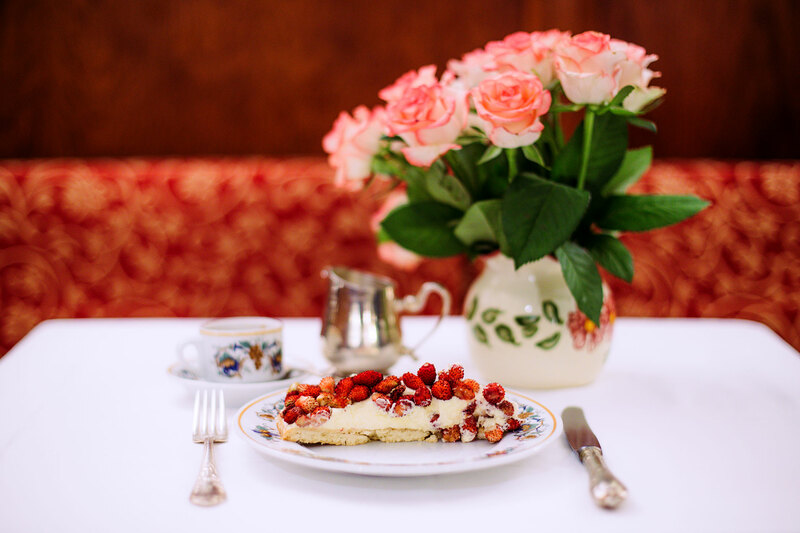 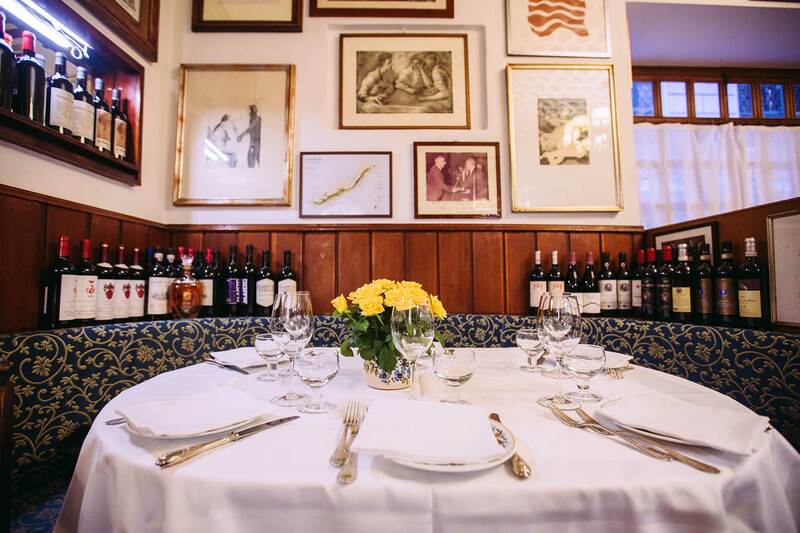 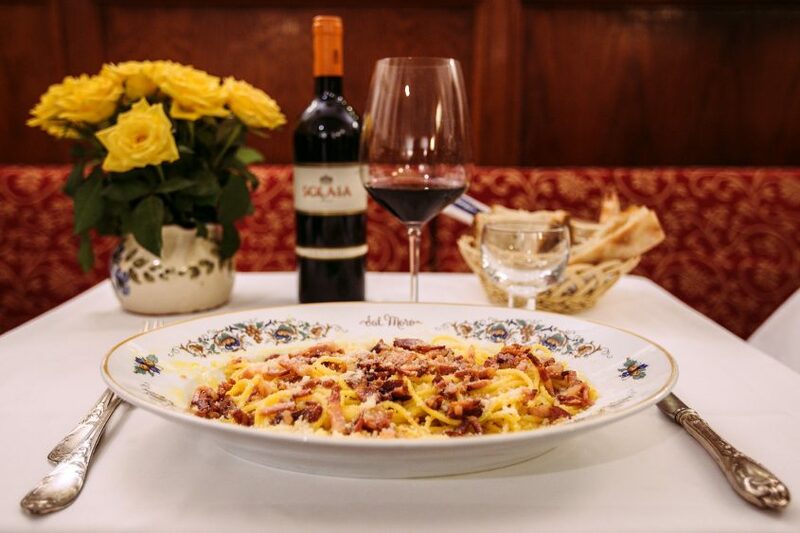 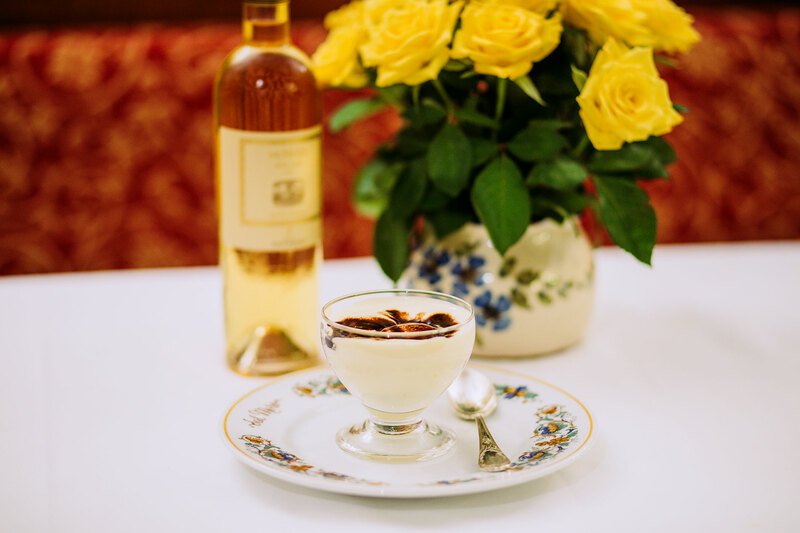 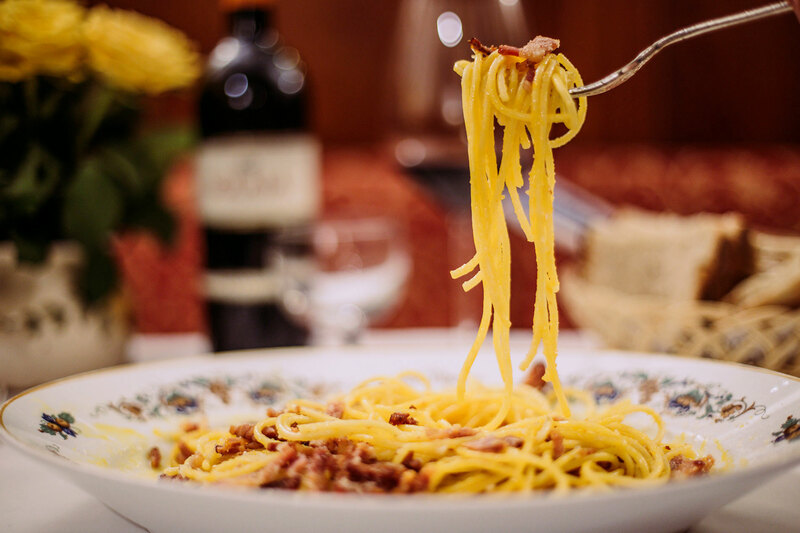 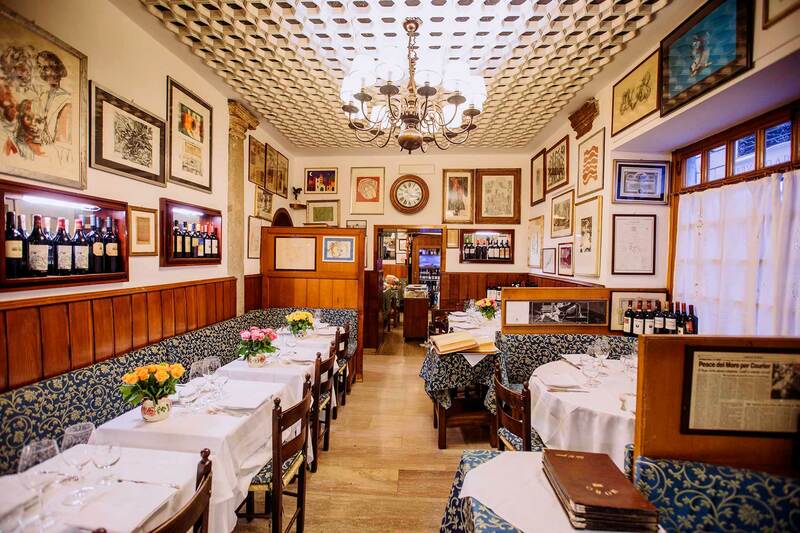 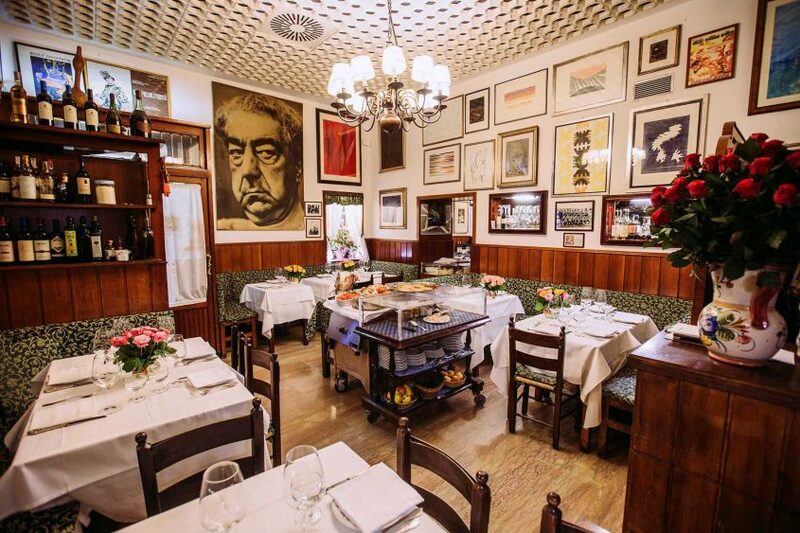 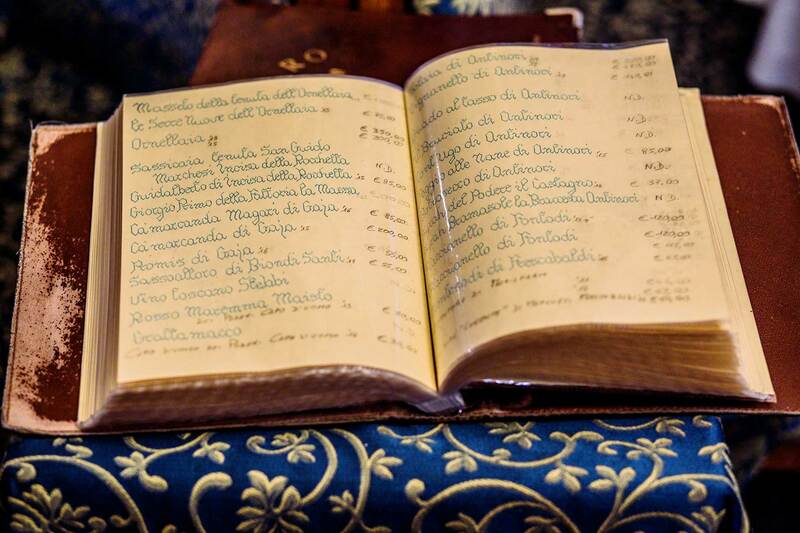 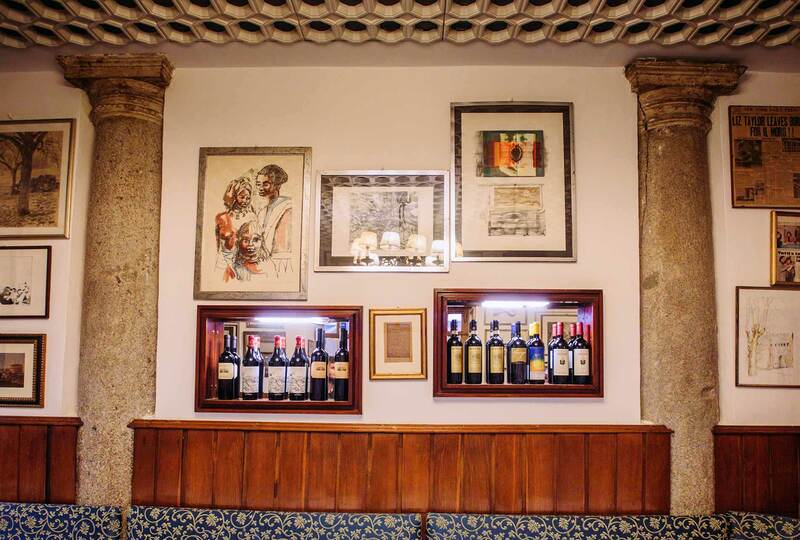 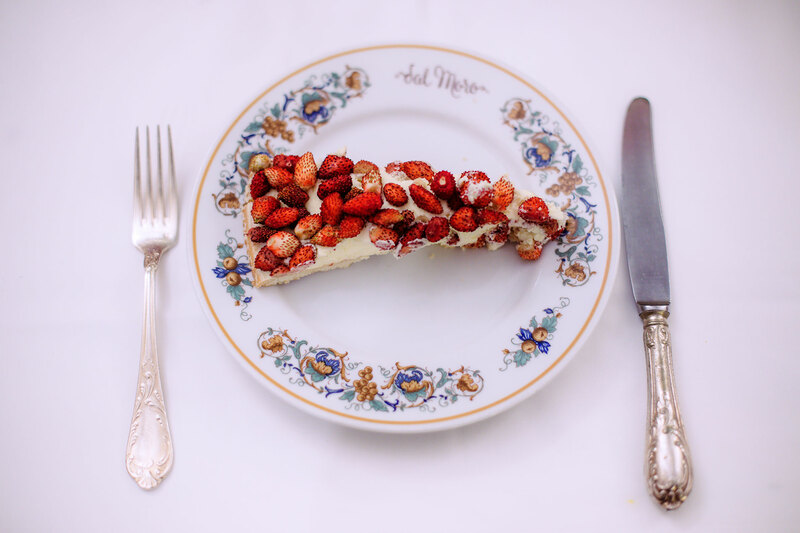 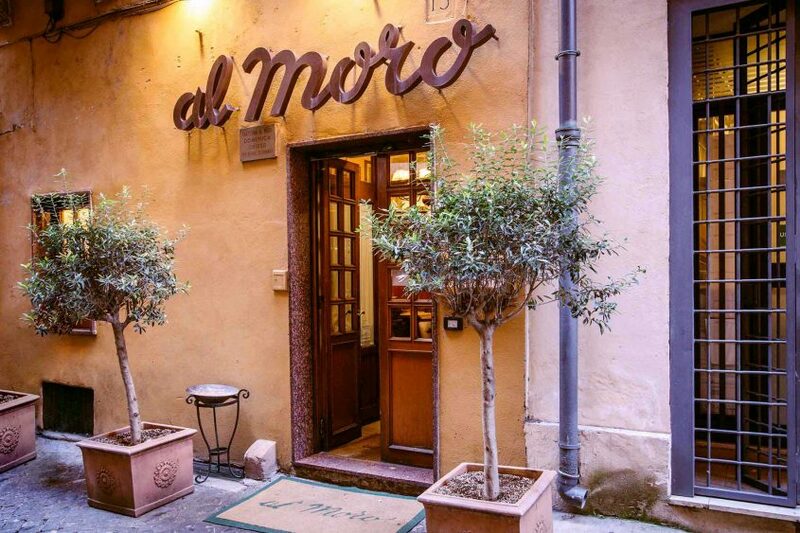 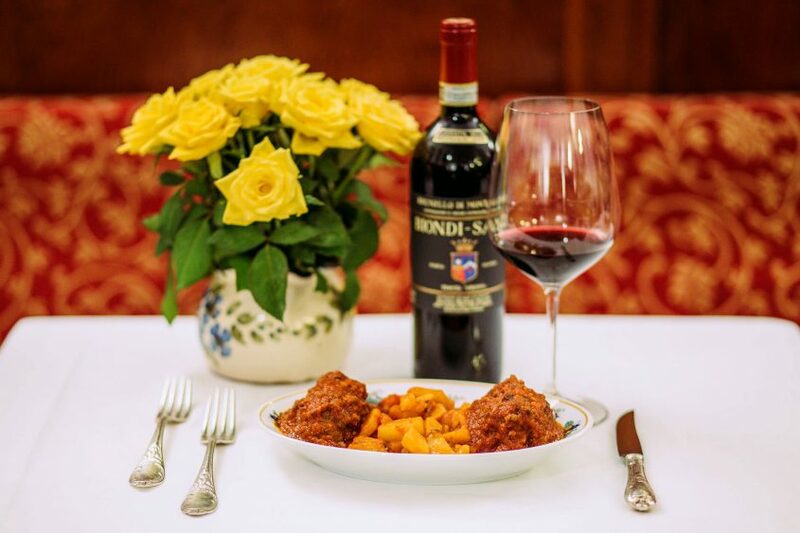 Just steps from the famous Trevi Fountain square, in a scenario of artistic and cinematic inspiration, you will find our local, quaint and authentic restaurant. 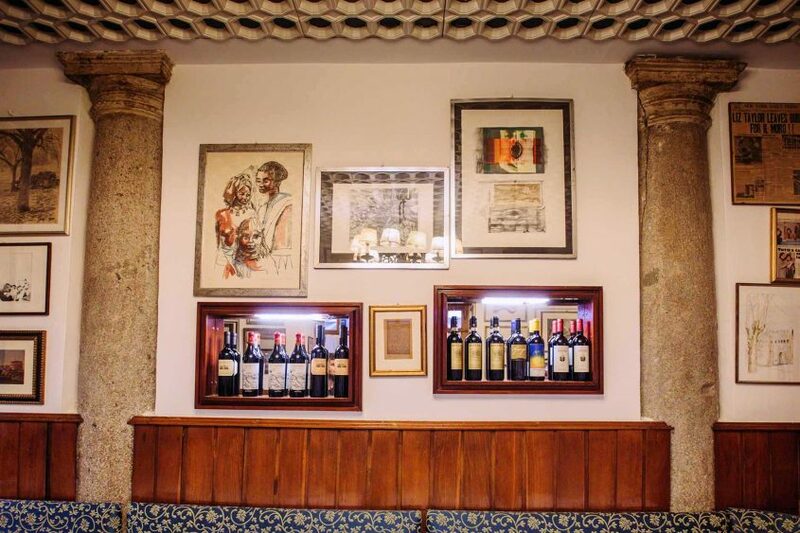 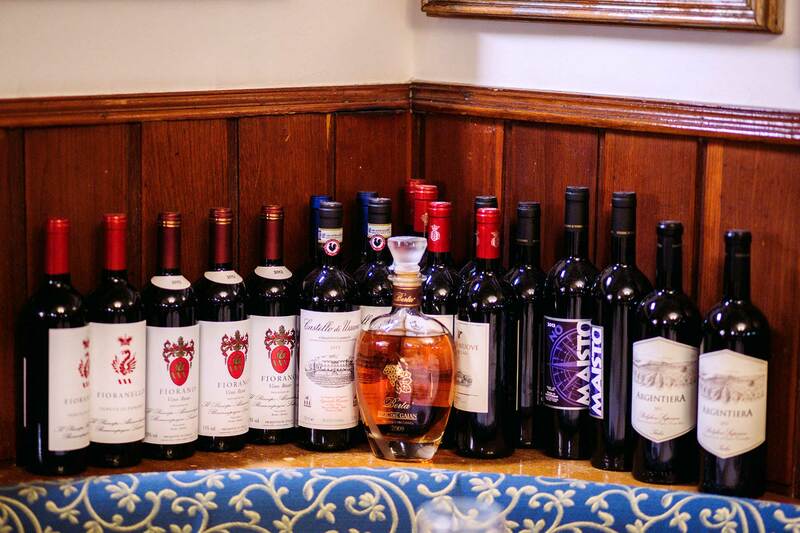 The warm and welcoming restaurant has a special space to host larger dinners and also offers a few tables for outdoor dining, so you can completely relax in a typical Roman atmosphere. And that’s not all: we also offer typical Roman cuisine. 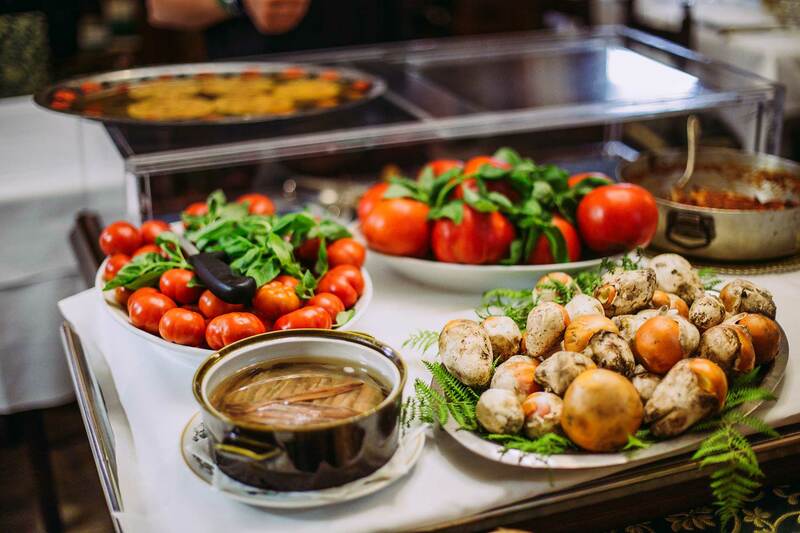 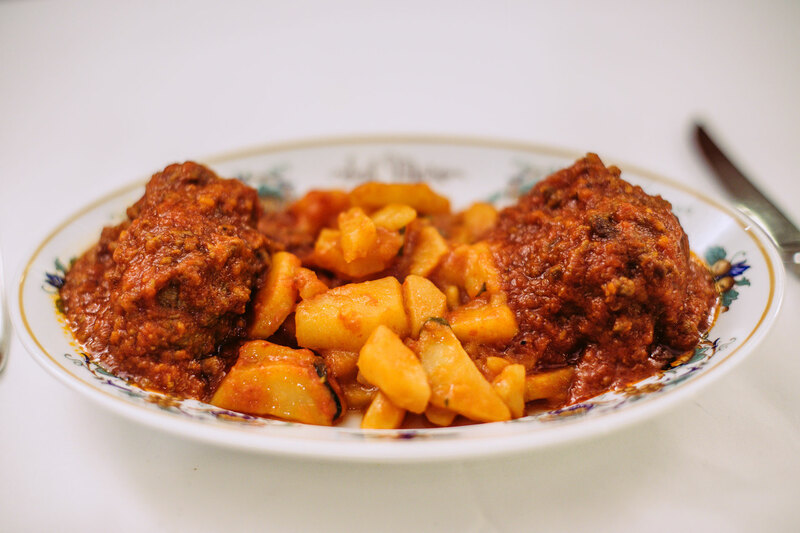 At our restaurant you can enjoy dishes made with simple ingredients which are absolutely genuine and come daily from the best markets in the area. 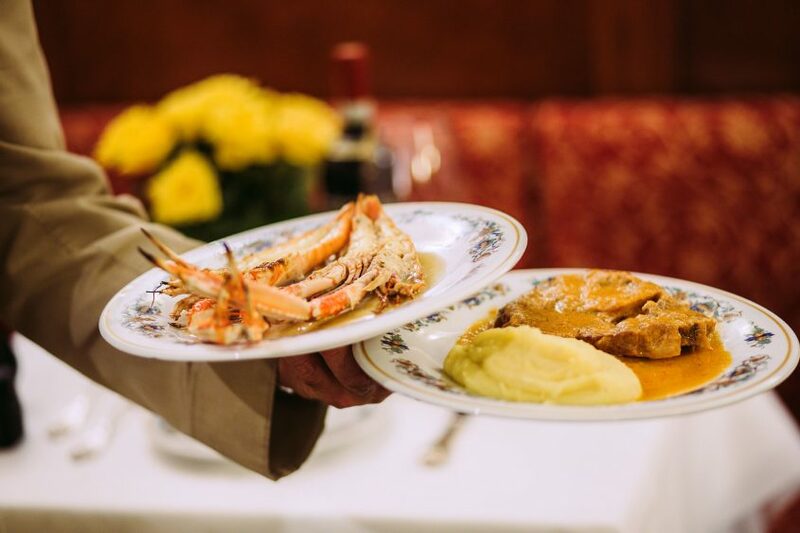 The recipes are inspired by regional traditions, at times with a modern twist, and represent the genuine taste of authenticity.